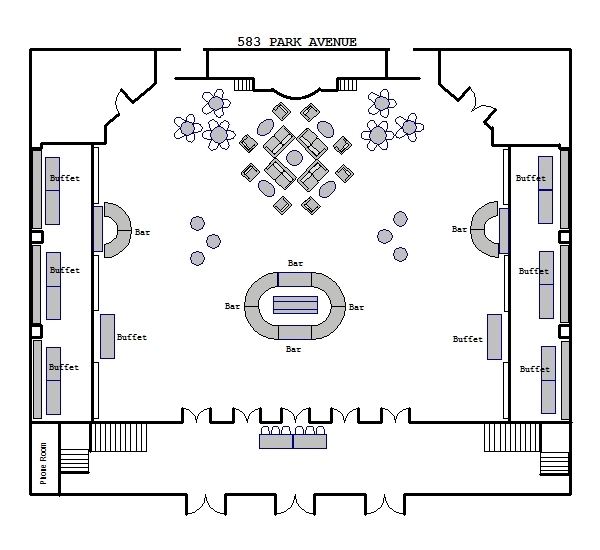 583 PARK AVENUE is unusually versatile in its ability to accommodate any style event. 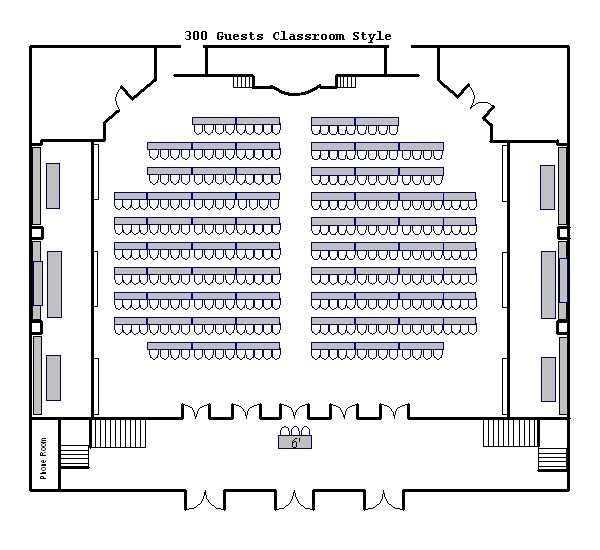 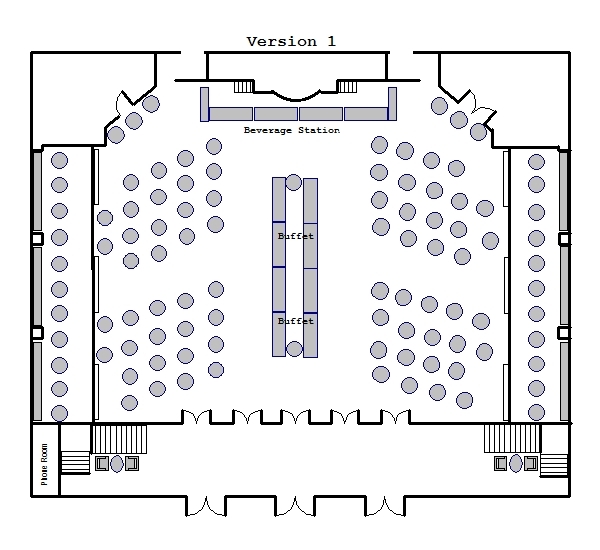 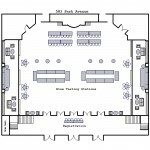 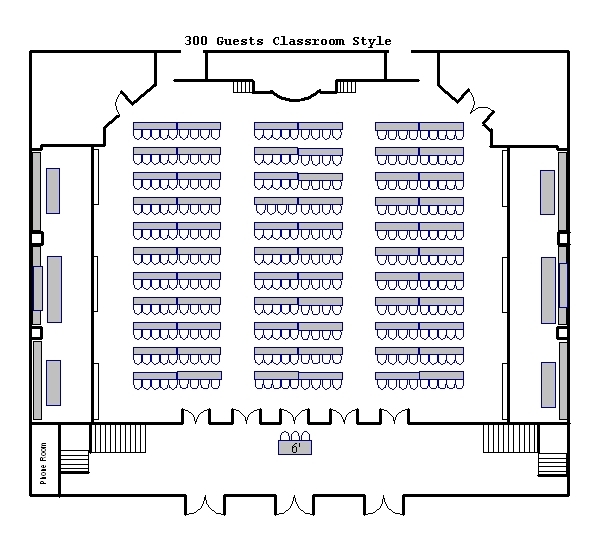 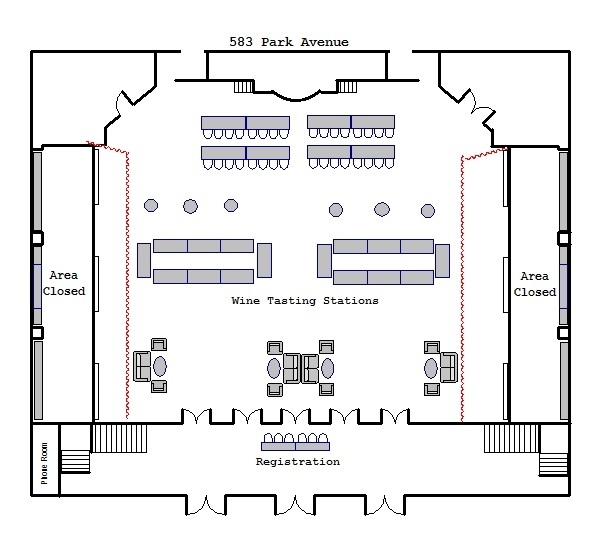 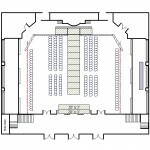 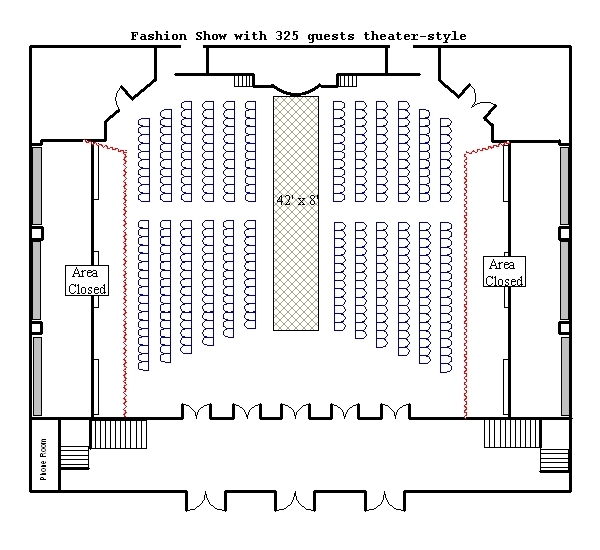 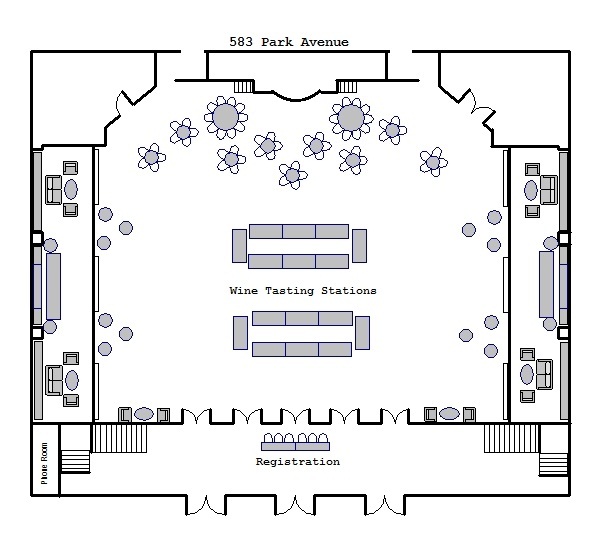 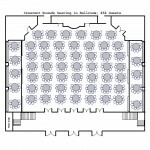 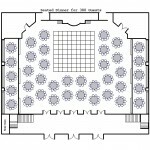 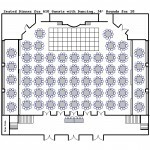 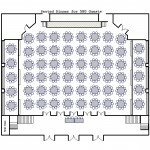 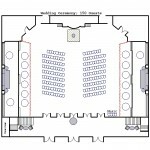 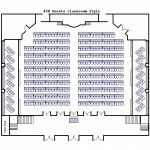 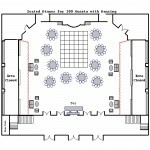 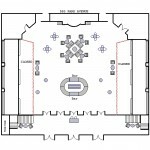 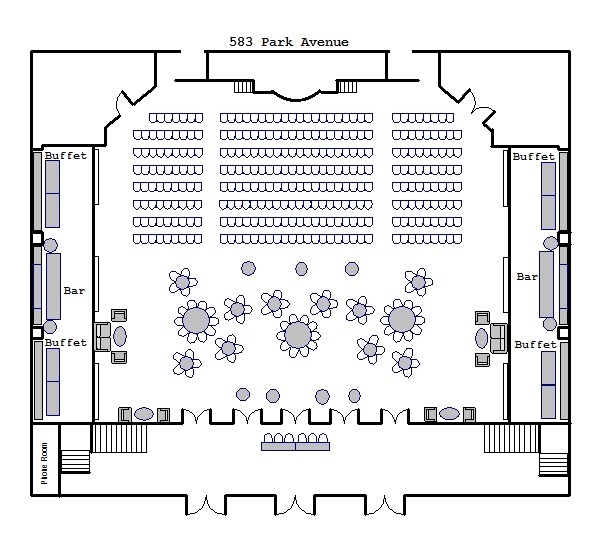 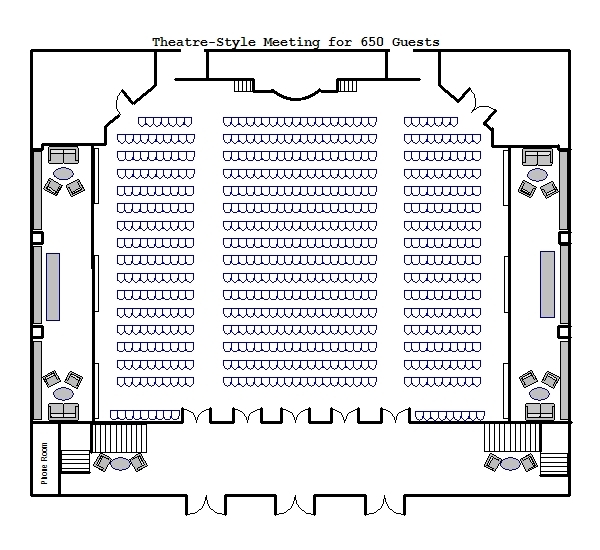 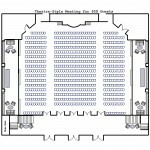 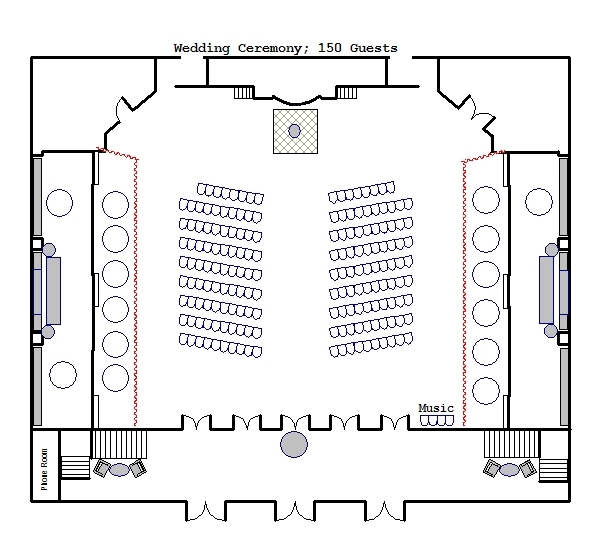 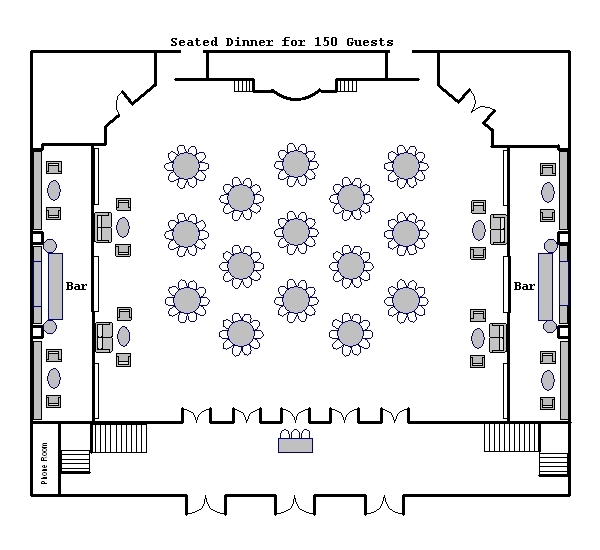 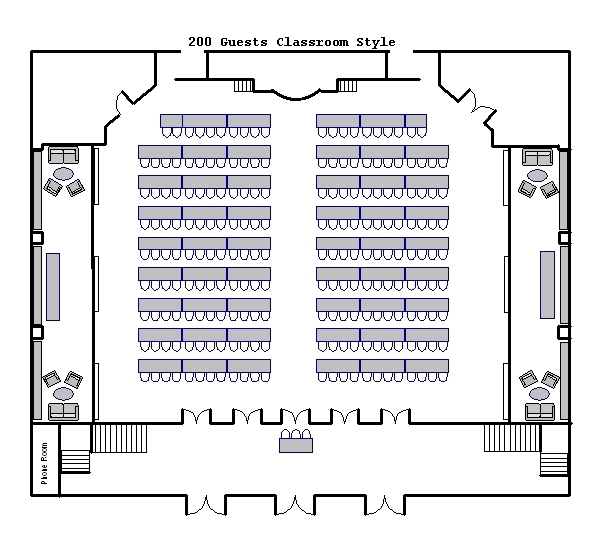 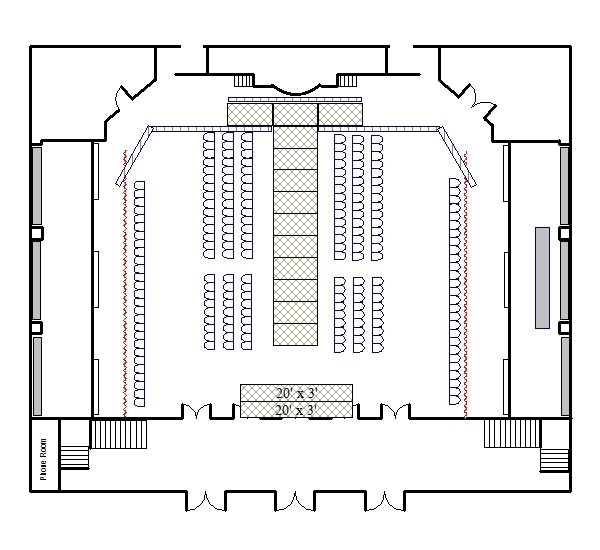 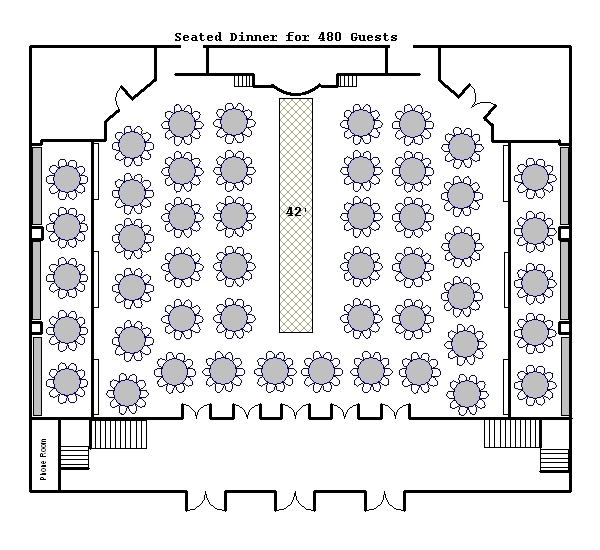 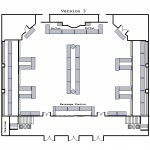 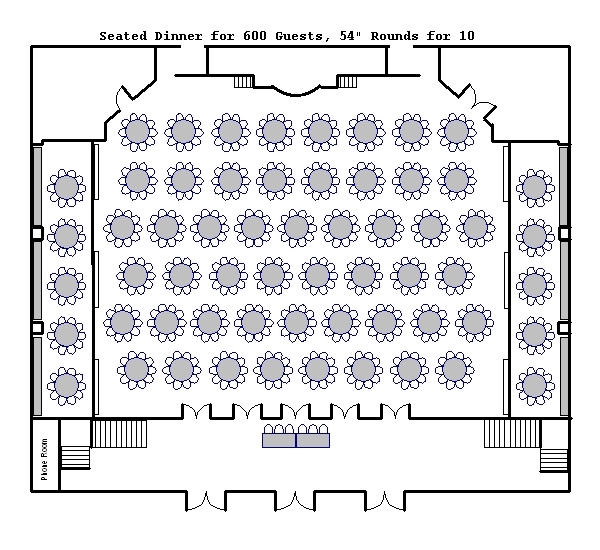 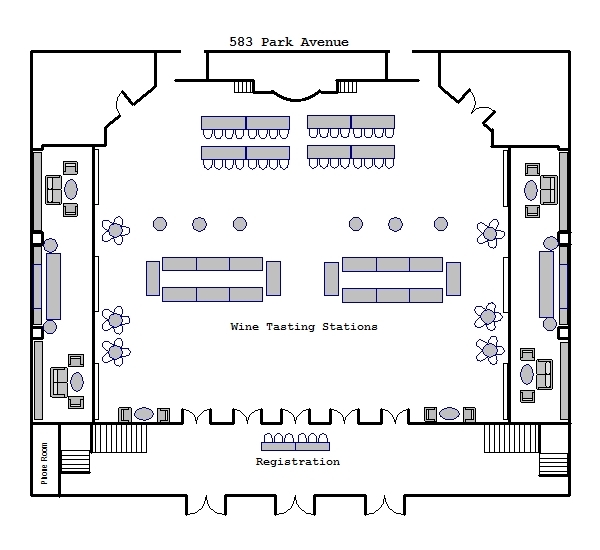 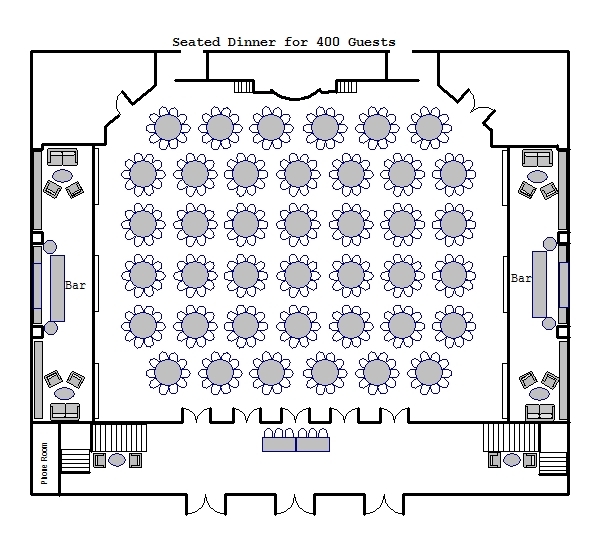 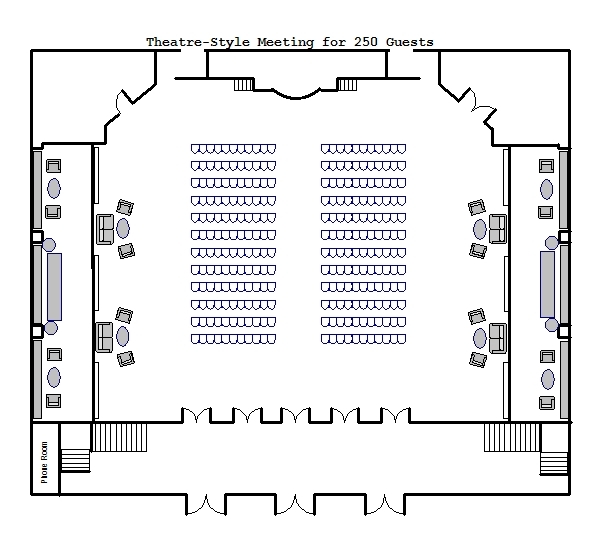 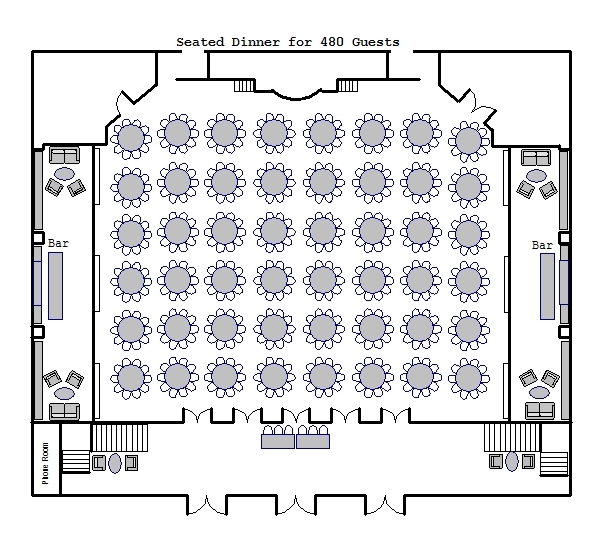 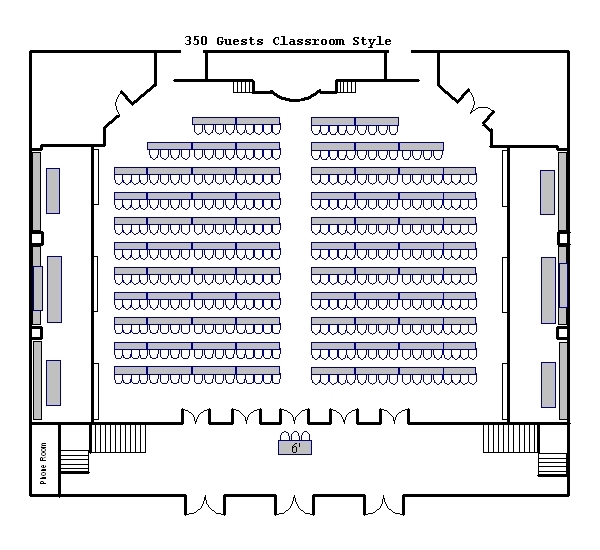 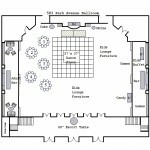 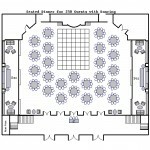 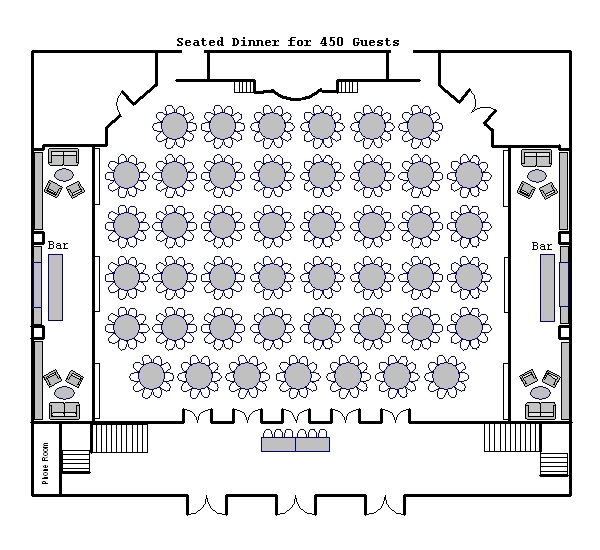 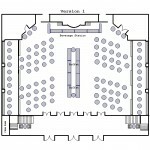 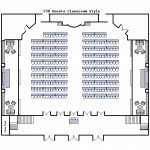 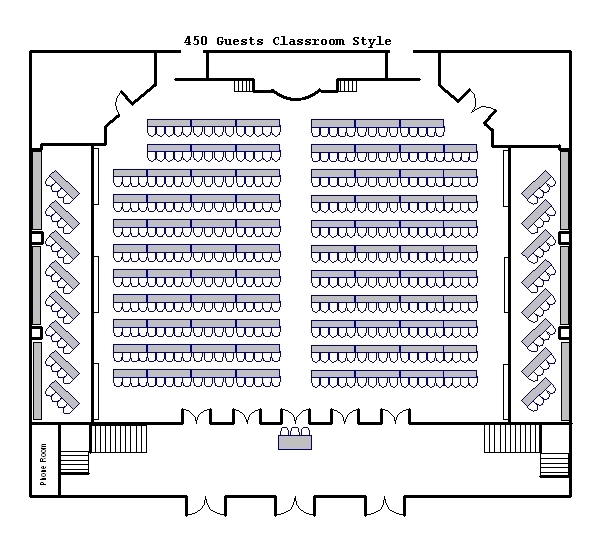 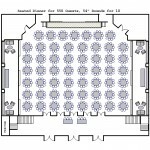 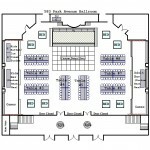 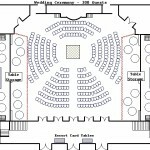 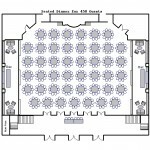 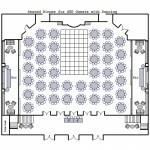 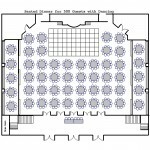 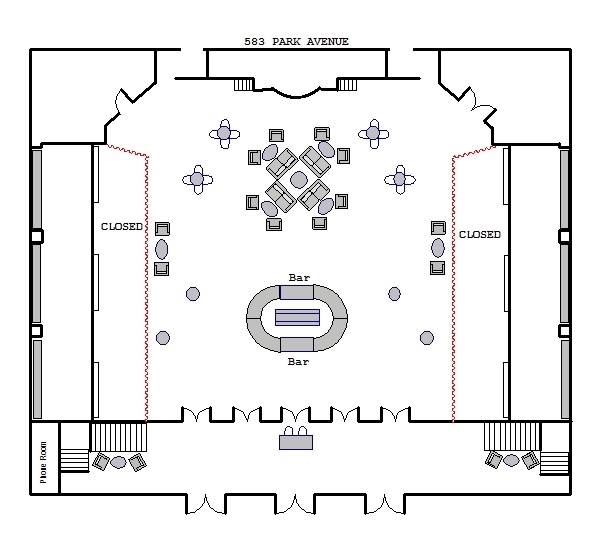 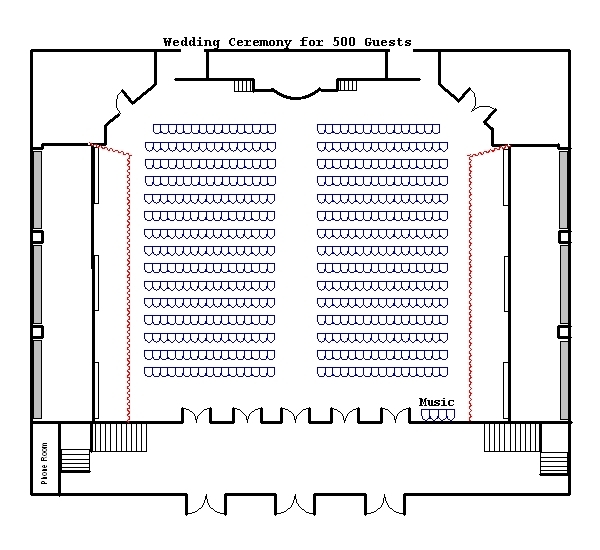 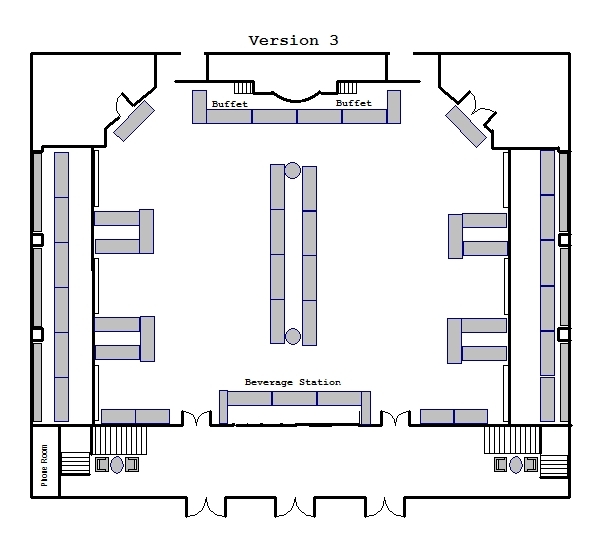 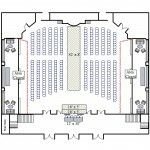 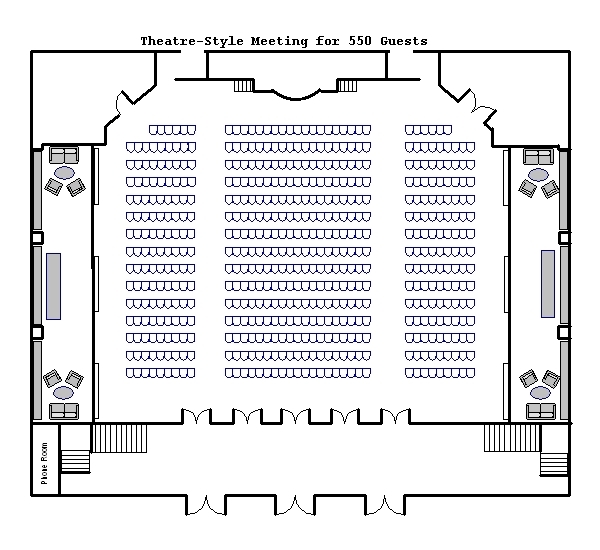 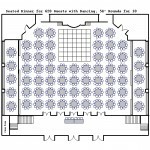 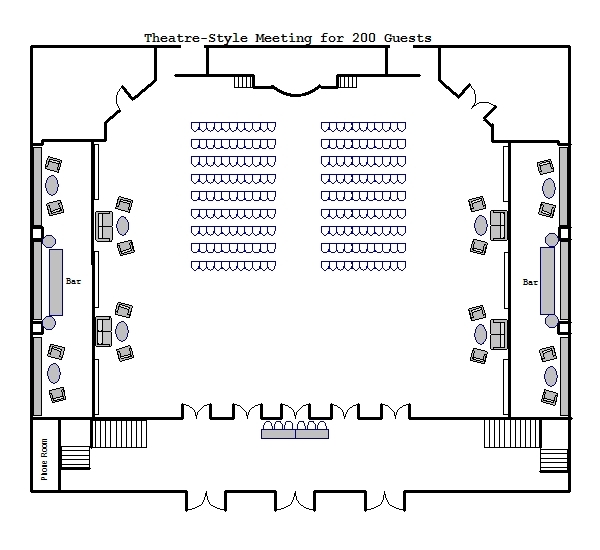 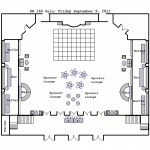 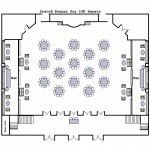 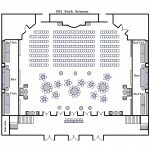 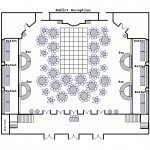 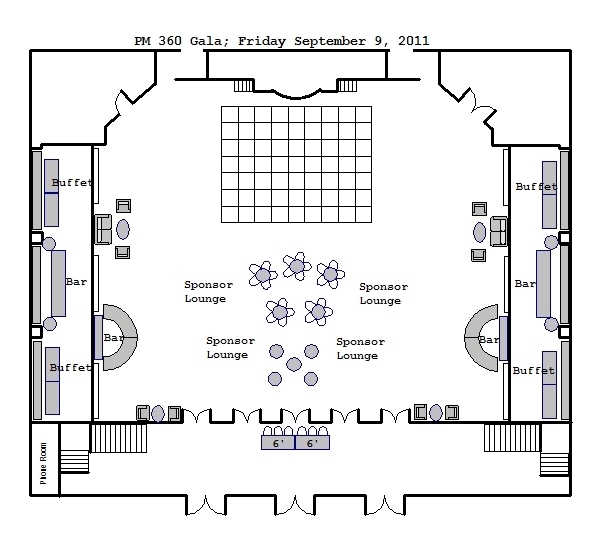 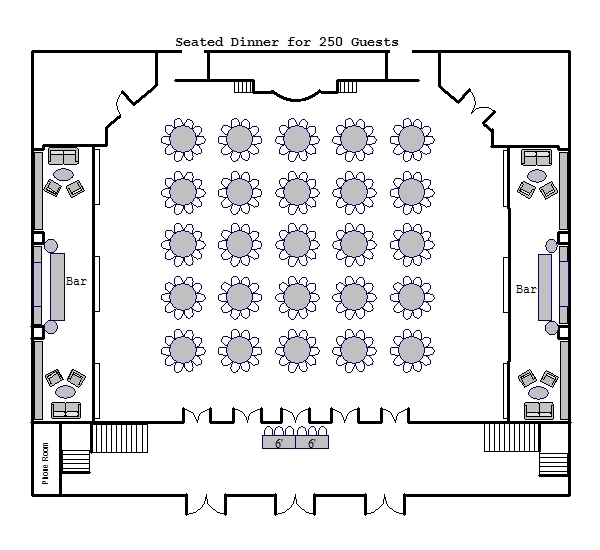 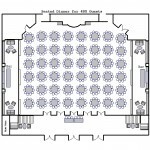 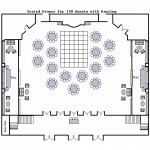 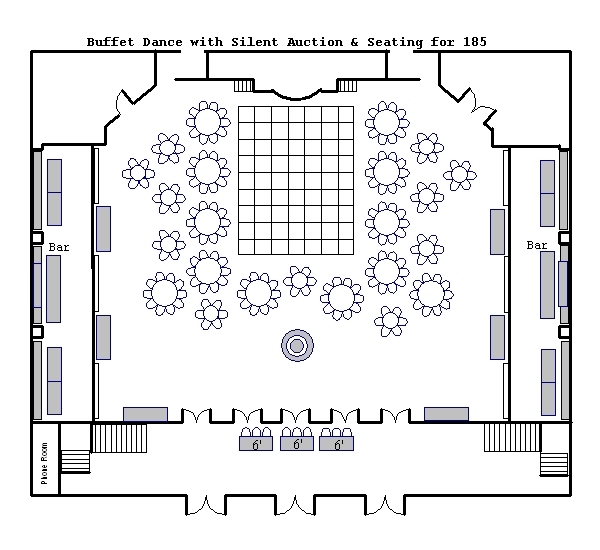 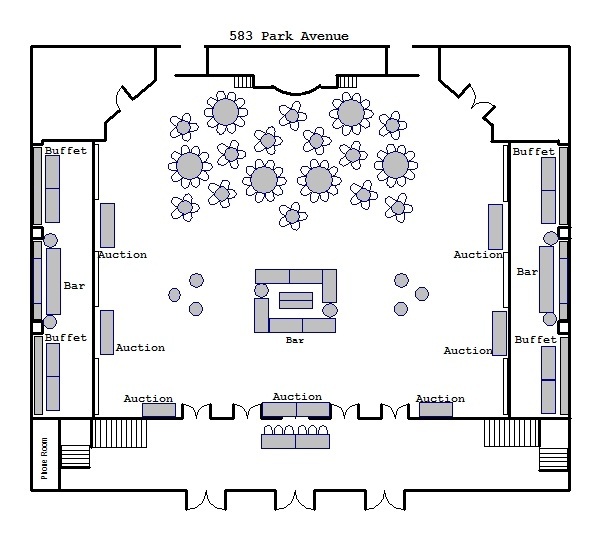 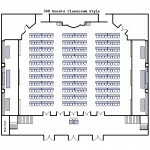 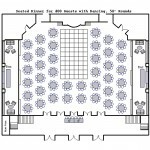 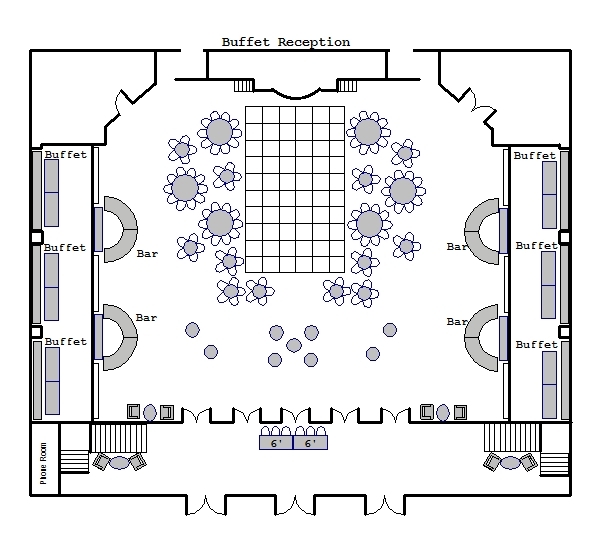 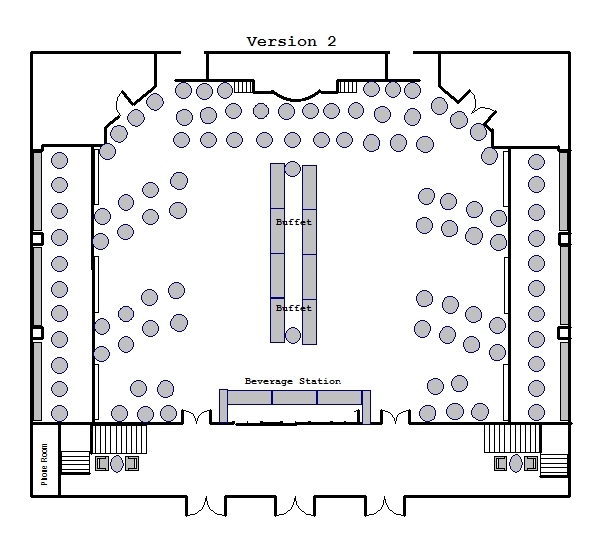 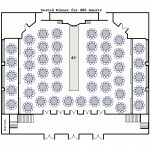 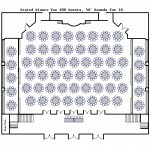 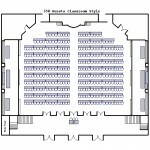 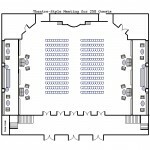 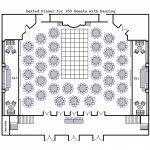 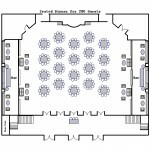 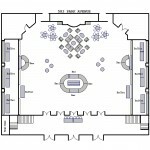 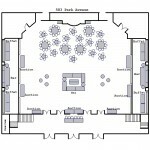 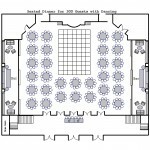 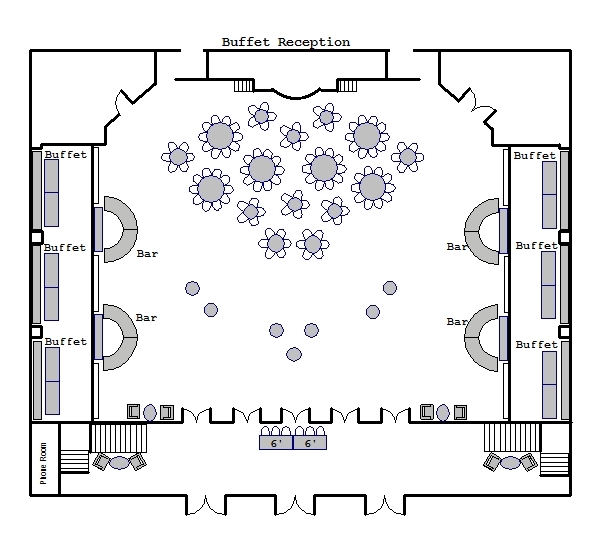 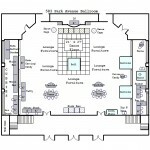 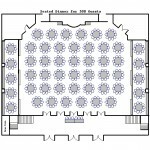 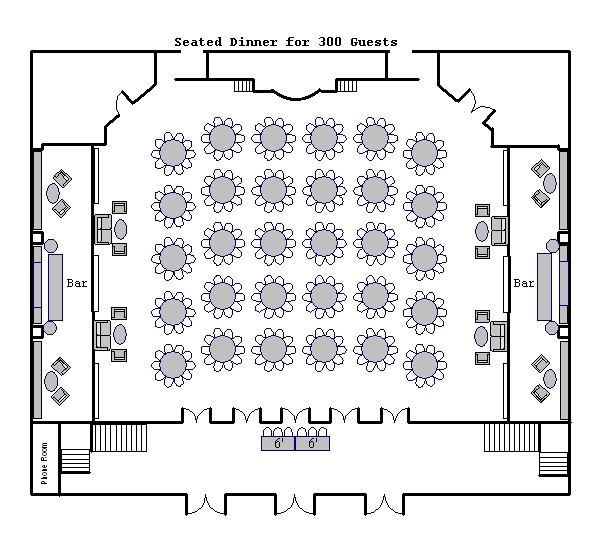 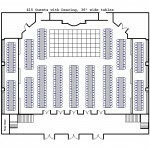 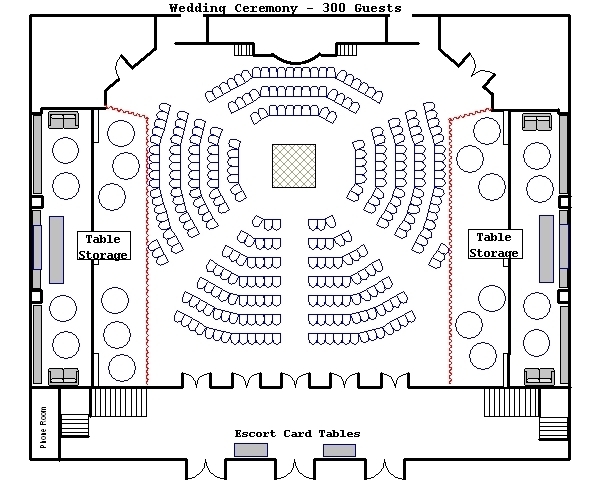 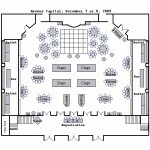 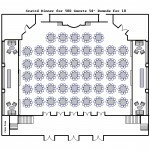 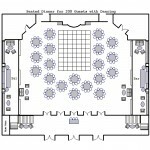 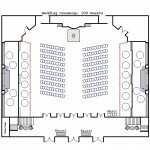 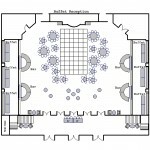 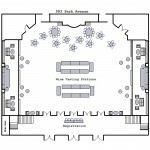 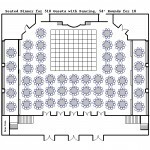 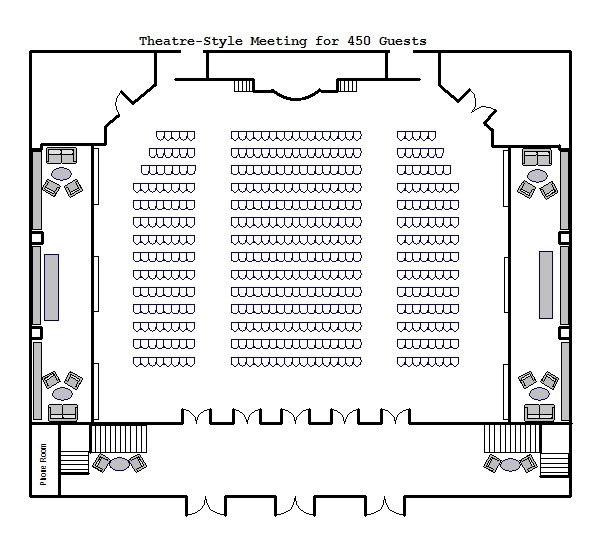 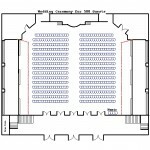 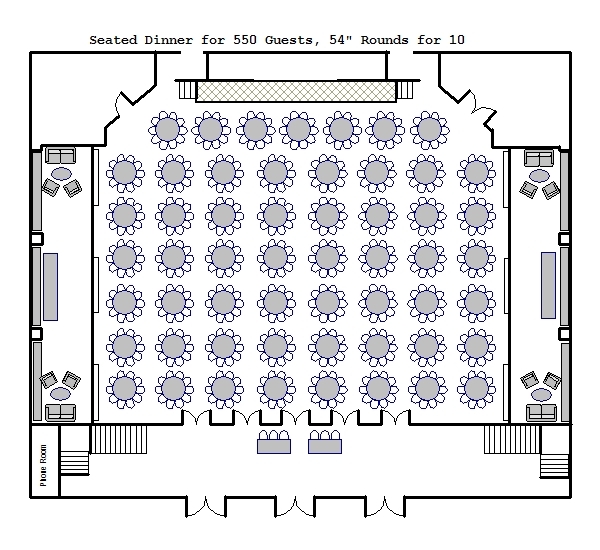 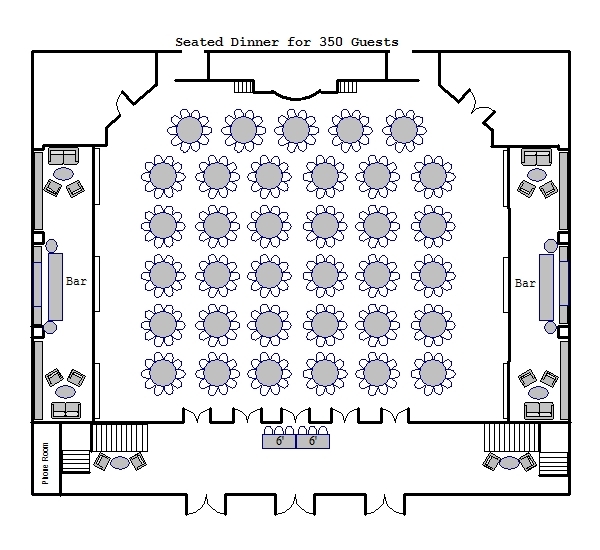 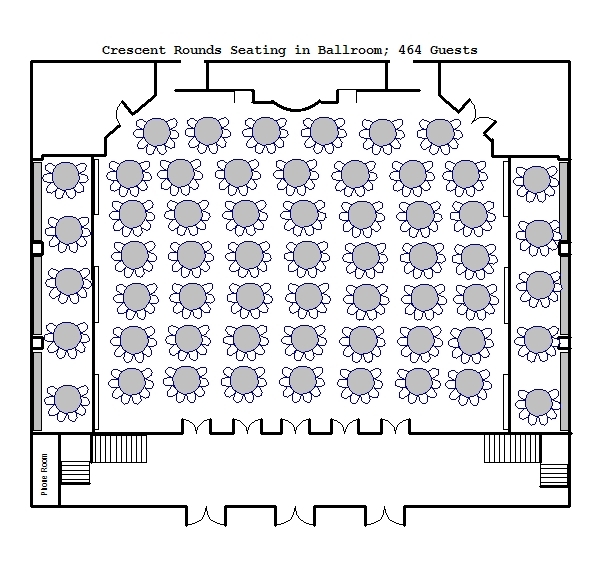 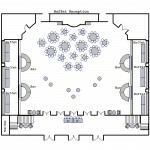 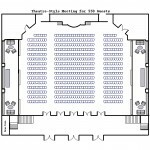 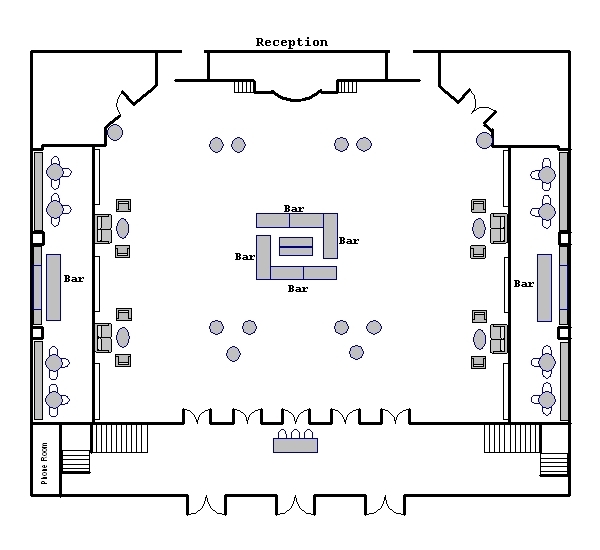 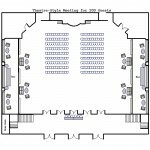 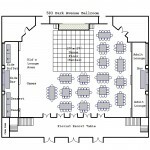 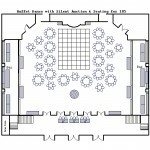 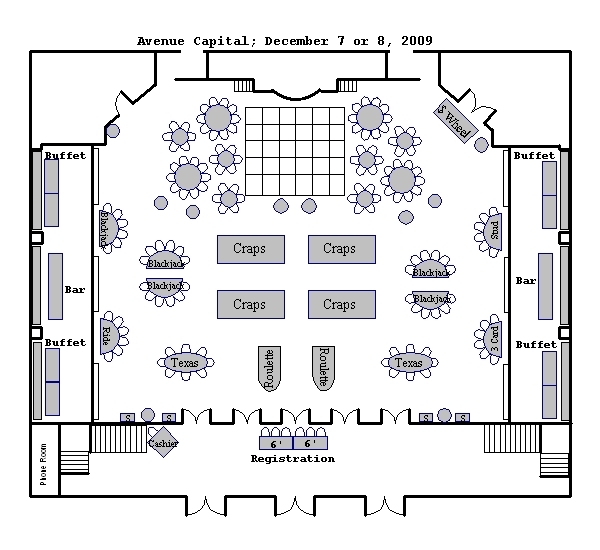 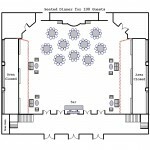 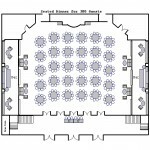 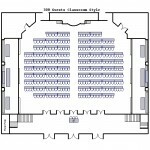 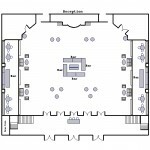 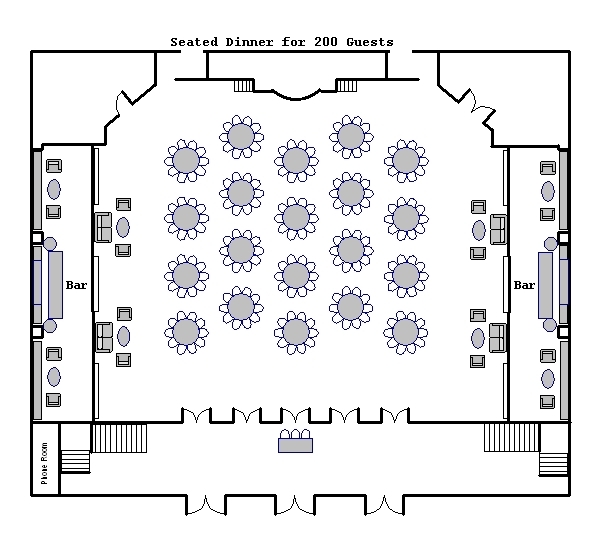 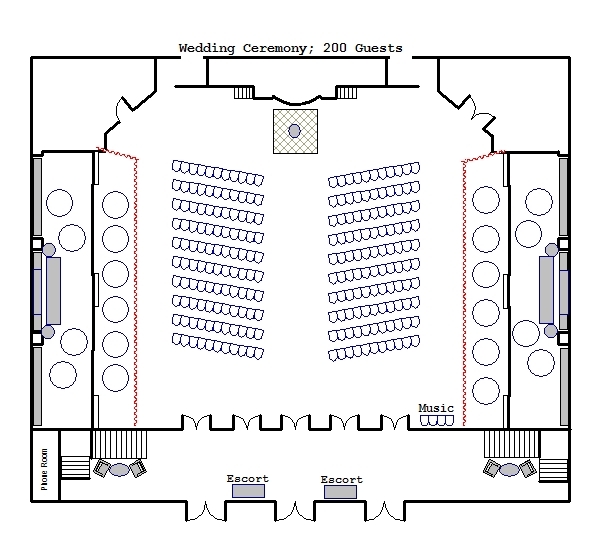 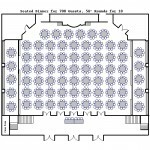 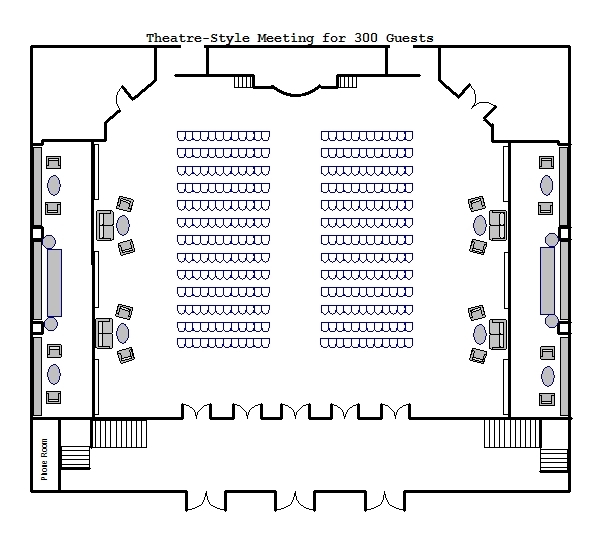 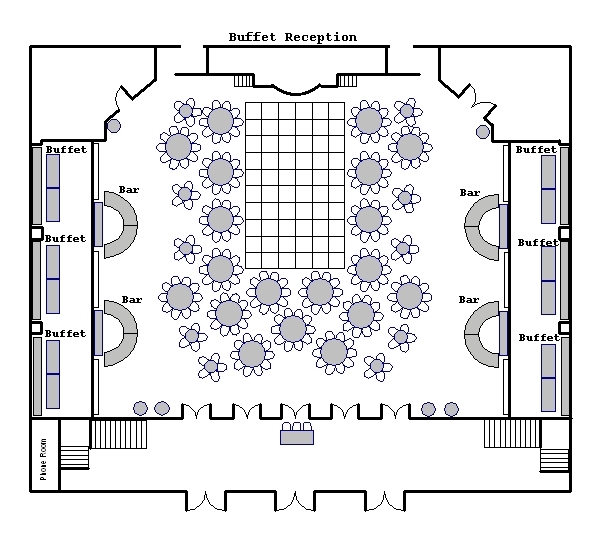 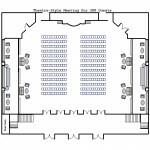 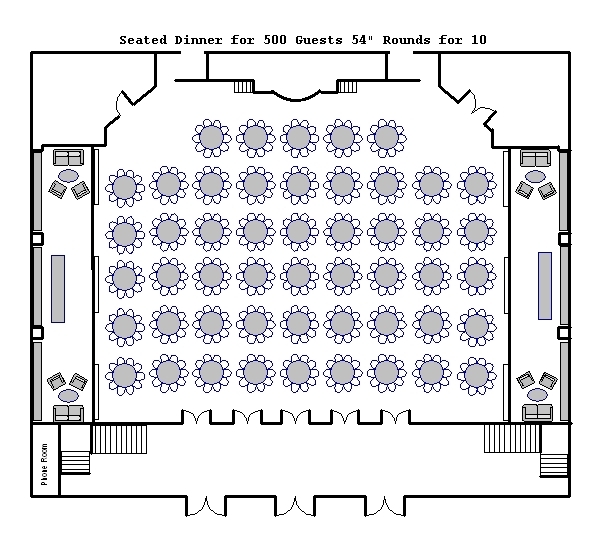 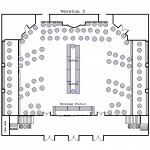 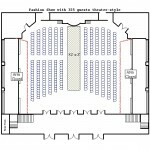 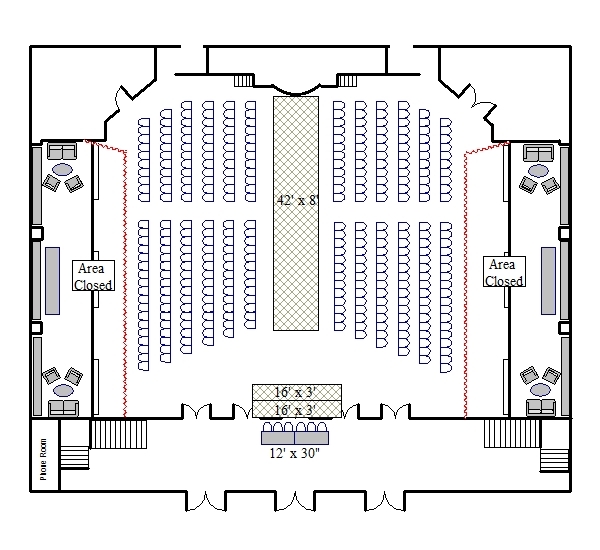 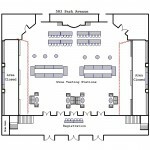 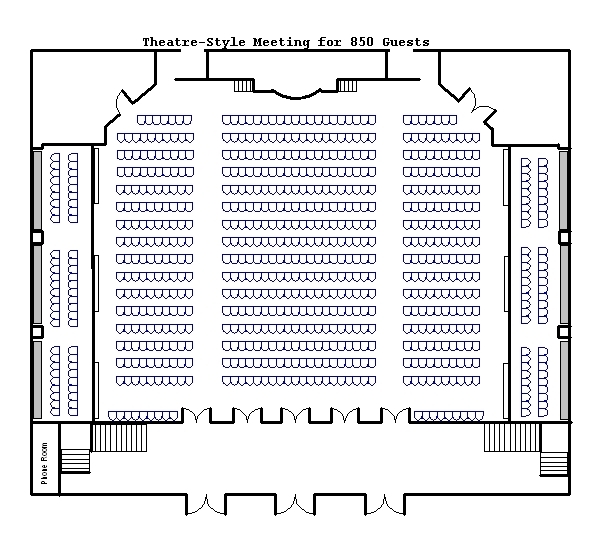 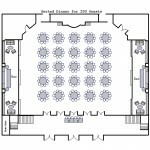 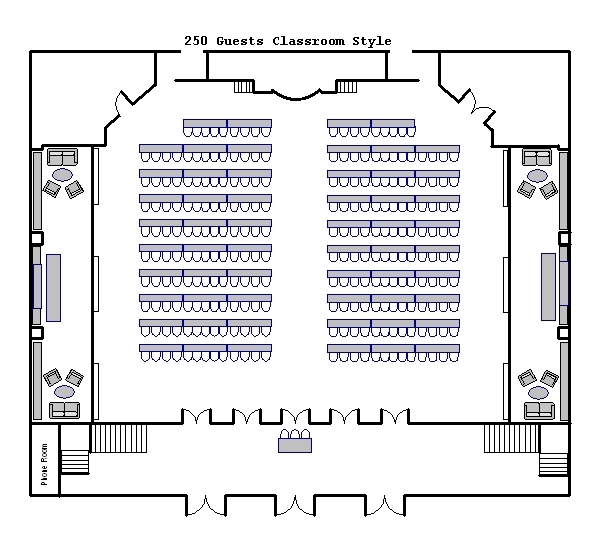 The gallery below contains several examples of our most common floor layouts for our BALLROOM space. 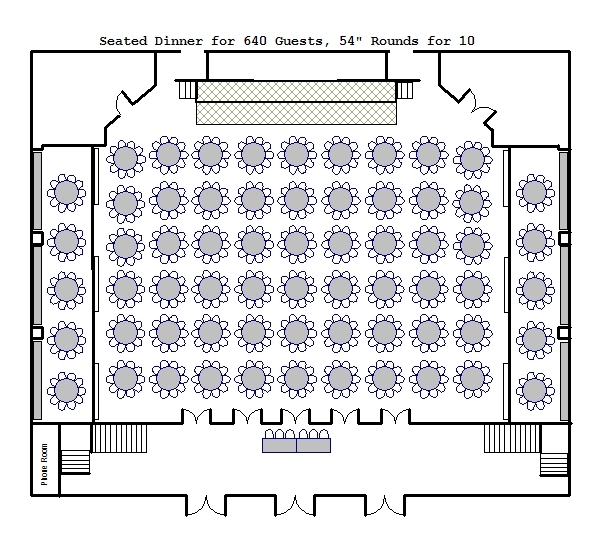 Our spacious Ballroom is designed to host up to 700 seated, dining guests. 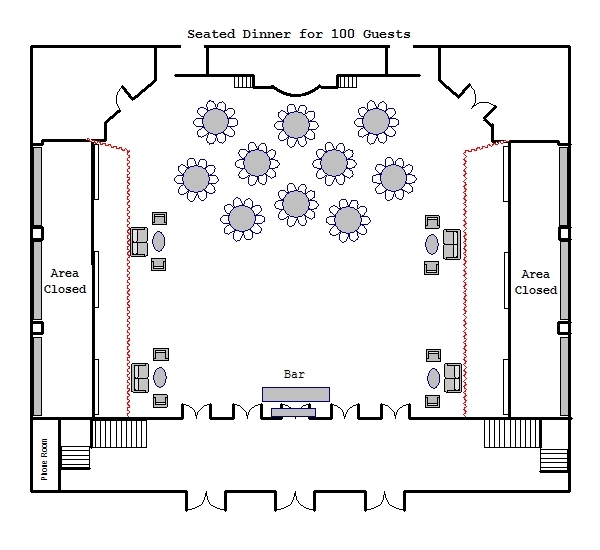 This area is perfect for dining, large receptions and hosting corporate and non-profit events.